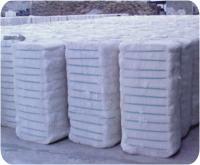 Capacity : 1,49,914 Lbs (pound), (400 Bales), 68000 kgs per day. 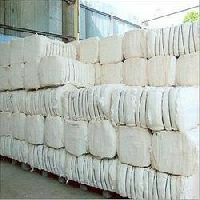 Shree Dwarkadhish Ginning & Pressing..
We export and supply Raw Cotton Bales all over the world. 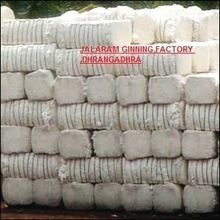 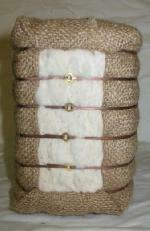 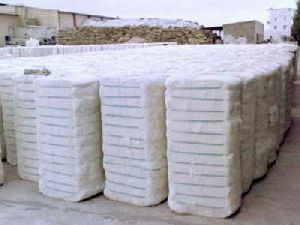 These Raw Cotton Bales are obtained after proper ginning and pressing process of cotton. 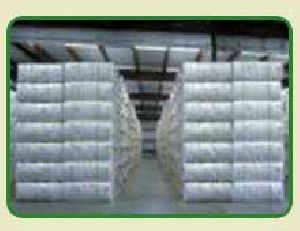 We ensure hygienic, safe and quality packaging of Raw Cotton Bales ensuring easy handling of the orders. 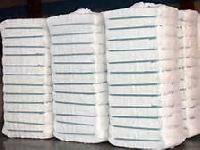 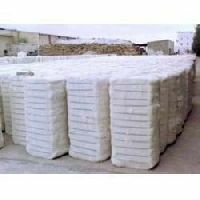 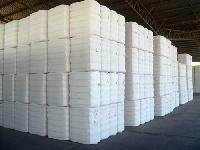 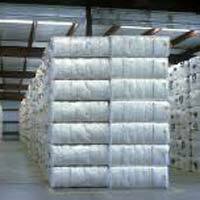 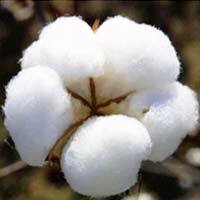 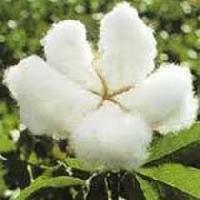 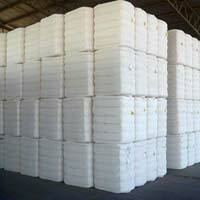 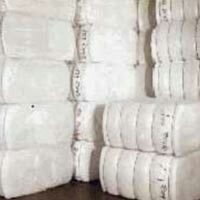 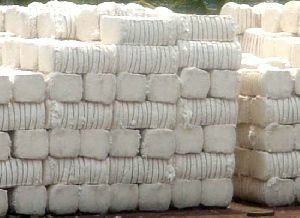 Besides, we are capable of handling bulk orders of Raw Cotton Bales on urgent basis as well. 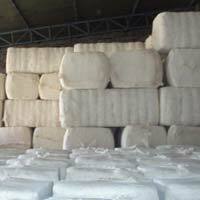 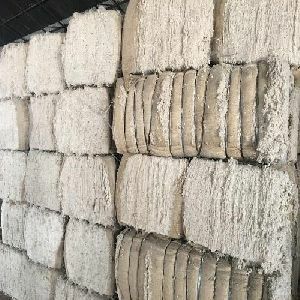 we are offering raw cotton bales. 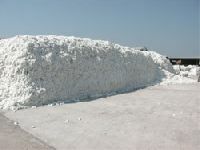 We are offering raw cotton bales. 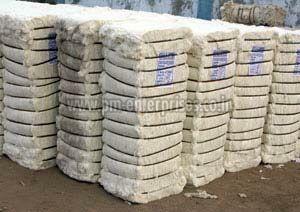 Its a raw cotton bunch of aprox.170 kg tied with plastic plates and covered with white net cloth. 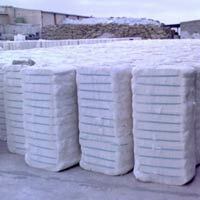 Raw cotton bales available having the micronair from 2.8 to 4 length from 25 to 32. 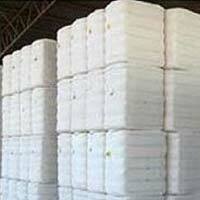 We offer raw cotton bales.